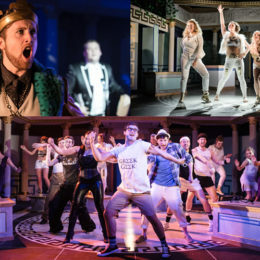 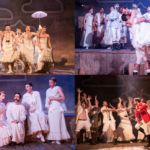 Production shots from the LSMT’s spectacularly silly and wondrously wide production of Jason & the Argonauts. 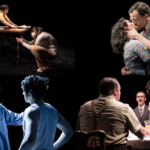 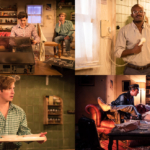 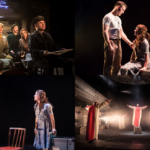 The show fills the Bridewell Theatre to bursting until Friday. 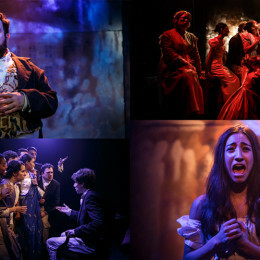 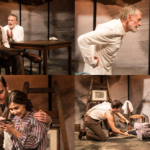 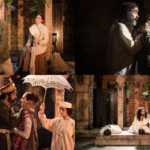 Production shots from brand new (but in the works for years) musical Princess Caraboo at the Finborough Theatre, which charts the true tale of a girl from Devon who hoodwinked the 1820s world into believing she was a princess from a land called Caraboo.